Cloud Droplets by GETUS are designed for performance, scalability and reliability. Our cloud computing platform was built with simplicity at the forefront, so managing infrastructure is easy, whether your business is running one virtual machine or ten thousand. All Cloud Droplets are managed by our 24/7 system engineers included in the costs, allowing you to rest-well and focus on what matters, your business. Want to “boost” your website, application or productivity? 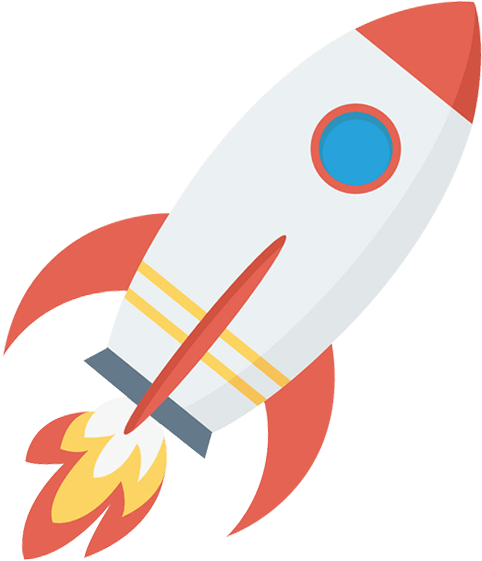 Managed by us, join our Rocket-fast Cloud Droplet and we will even migrate you over. We’re happy to help!